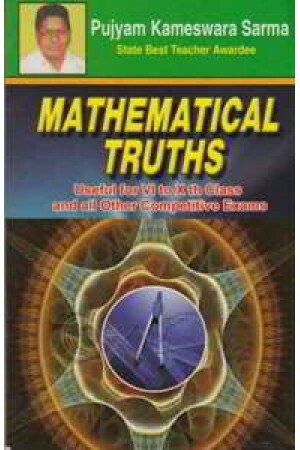 It gives me an immense pleasure to have an opportunity to introduce this book for the benefit of the students who are going to appear for any mathematics competetive examination including ICET , MBA and MCA etc. , In this book I collected number of Bits form competitive examinations conducted by various institutions, organizations and arranged them in a sequence. if any student pratice these bits caefully with interest, definitely the student will succeed in the competitive examination and gets rank as per his practice. I am very thankful to various institutions & organizations form where I collected valuable bits for the benefits of the students. here and there some bits may be repeated. kindly ignore it.